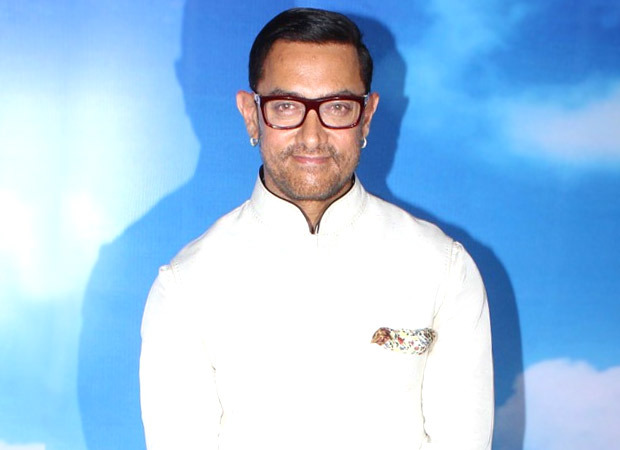 HomeCinemaMasalaAamir Khan shelves his ambitious Mahabharat? Some epic experiences are never meant to be on the large screen. Jhansi Ki Rani has never yet made it to the large screen. And while the Ramayana has been rendered innumerable times on the large screen, the Mahabharat has never been a popular reference-point for the movie experience. This is why we were thrilled to the core when we heard of Aamir Khan’s plans to set aside five years of his life and career to make the Mahabharat in several parts for the big screen. Soon one heard that the plan of doing the mythological epic on the large screen with A-list stars was dropped and Aamir had decided to make the Mahabharat as a web series. May I remind Aamir of the golden words in the Bhagavat Gita: Karmanye vadhikaraste Ma Phaleshu Kadachana, Ma Karma phalaheturbhurma Te Sangostvakarmani. Do not bother with the results. Just do your karma.